Did you know that dogs actually laugh? Research has shown that people generally cannot distinguish the sound of dog laughter from regular pants, but dogs do laugh, according to experts. Many people with dogs or cats consider their pets to be a part of the family, but there are certain things that can make owning a pet more or less stressful. 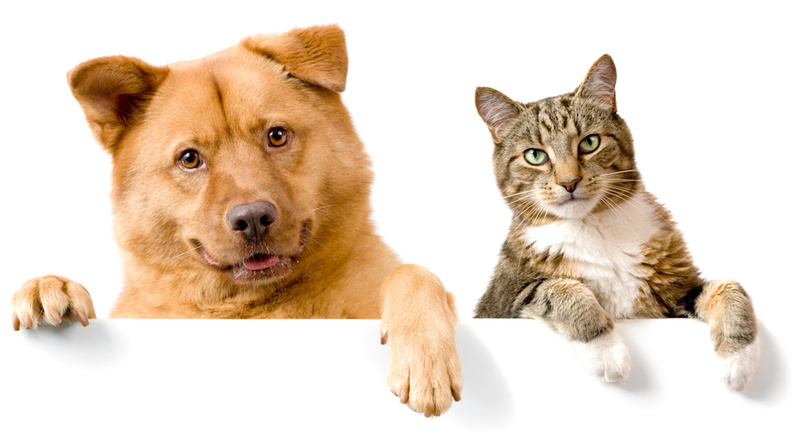 For instance, it is very wise to spay your cat or dog if it is a female, or to neuter your pets if they are male. Neutering a male pet not only helps to control the pet population, it can prevent testicular cancer when done before the pet turns six months old.